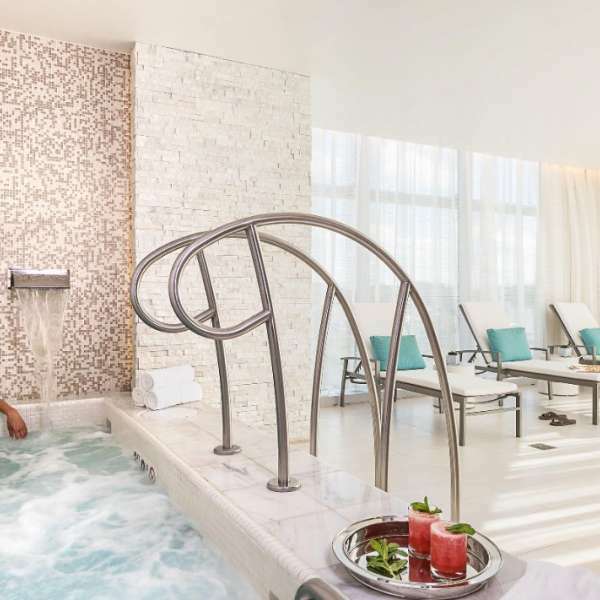 The Spa at MGM National Harbor is a 27,000-square-foot oasis that includes eleven luxurious appointed spa rooms, a full-service salon, an advanced fitness center, and other private amenities. Choose from one of our signature services that are delivered with impeccable service that will leave you relaxed, restored, and renewed. Our Program of Wellbeing inspired by Nature, Science and the Sea. Discover your optimal experience for lifestyle results with our selection of treatments, rituals and carefully selected at-home solutions. Our treatments are steeped in organic ingredients, scientific advance and rich marine elements. This holistic treatment combats fatigue caused by our modern 24/7 lifestyles. It consists of blue eucalyptus inhalation followed by a vigorous deep tissue massage with ginger root oil to rebalance the adrenal system. Created especially for athletes and for faster recovery, this intensive treatment is designed to relax muscles and stiff joints by enhancing deep tissue massage. Following a foot soaking ritual, we fuse revitalizing choreography, warm Himalayan salt stones, a selected blend of exotic herbs and essences with carefully selected music. Performed to balance or relax this light-pressure massage incorporates lavender or ginger oils or extracts. Designed for moms-to-be to help improve sleep, reduce stress and soothe muscle fatigue. Includes the application of Gotu Kola healing balm to help prevent the appearance of stretch marks. Offered starting at the second trimester. A targeted session during your massage to help rebalance energy. Add a target shea butter exfoliation for dry areas. This warm aromatic energizing scalp is applied vigorously to the scalp, neck and shoulders to stimulate circulation and relieve muscle tension. Consists of skin personality consultation, customized facial with detoxifying lymphatic brushing, relaxing aromatherapy and massage. Leave with a holistic prescription of skin care, beauty foods, herbal remedies and well-being rituals to deliver lasting results. 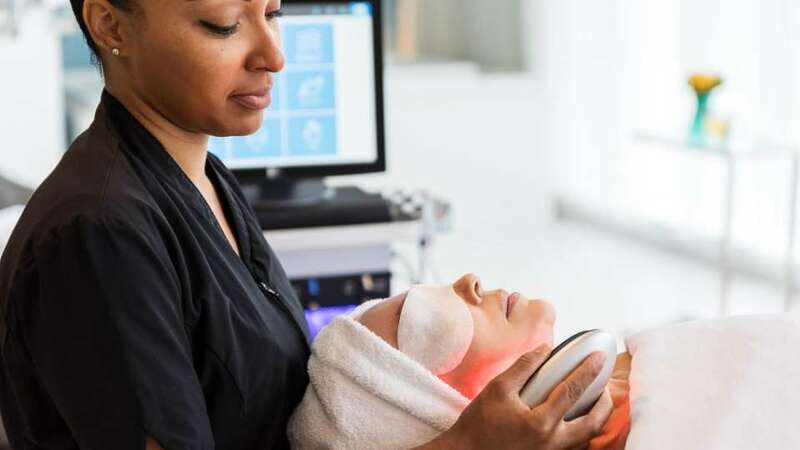 A restorative organic facial that features a customized enzyme peel. Peel selections are pear fi g, sweet cherry, pumpkin purifying or soothing hibiscus, an excellent choice for sensitive skin. 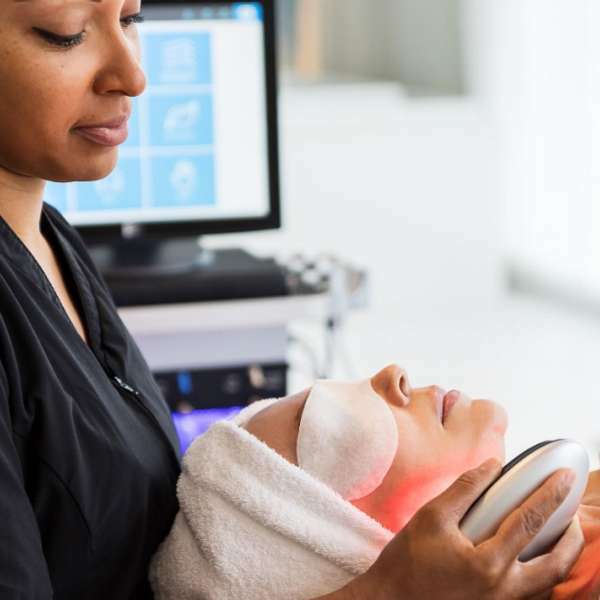 Smooth your skin into renewal with a facial designed to address pollutants and sebum-based impurities. Includes deep pore extraction, two masks and specialty serums to re-plump the skin with hydration for a bright, energized complexion. Address major symptoms of acne with a mild acid cleansing peel, deep cleansing and pore extraction, a specialty serum and a cooling yet absorbing mask. Experience the classic benefits of our Acnipure Facial customized for the congested skin on your back. A clinically-inspired, customized, anti-aging treatment that focuses on dull skin tone to repair signs of aging, dark spots and sun damage. Includes a clinical-strength retinol peel with no downtime. Helps to aid the smoothing of wrinkles and zaps bacteria with therapeutic red and blue LED light. The famous tool for muscle stimulation to help contour, tone and firm. Brighten and smooth fine lines with 72 powerful LEDs. A personalized peel with options of sweet cherry, pumpkin or pear fig enzyme. Patented blend of Alpha Beta acids to exfoliate and refi ne and lift away surface dullness. The world–renowned patented technology to cleanse, extract, and hydrate. HydraFacial super serums are made with nourishing ingredients that create an instantly gratifying glow. Select from our marine-element-infused body treatments or our popular Vichy body exfoliation. For tight muscles, joints, and tendons an intensely active marine mud will soothe sore tissue while toxins are drawn from deep within. Concludes with and application of rich body cream. This treatment combines the powers of marine-therapy and aromatherapy to leave skin feeling silky and the body calmly re-energized, especially after the hydrating, skin firming final moisturizer. Our signature shea butter sugar exfoliants are a spa favorite. Enjoy the benefit of relaxing exfoliation with a warm rain shower to rinse and reenergize. This warm aromatic energizing scalp is applied vigorously to the scalp, neck and shouldersto stimulate circulation and relieve muscle tension. Add an eye, lip or face mask treatment for added results without the added time. Our Bubbler bath uses a thermo-air massage technology that generates millions of tiny air bubbles revitalizing the body. Our selection of herbs and marine elements are targeted toward your intention. Fight fatigue and jet lag with our re-mineralizing body treatment ÿ owing directly into a ginger eucalyptus energizer massage.You will be as good-as-new after this session. Quiet your mind with our trace-elements sea bath and vitality bar replenishment followed by our seafoam body treatment.Finalize this restorative time with our sea holistic massage treatment featuring herbal-marine poultices. Relax together with our lavender rest bath and continue with a side by side sense-ational stress relief massage. Follow the massage with private rest time in our couple’s suite and Vitality Bar replenishment. Garment Steaming, Cocktails and Personal Spa. Shopping Assistance Available. Reinvigorate your winter skin with our Refine and Restore Organic Peel Facial package. Includes a 50 Minute Facial with $25 Product Credit for Home Care. Looking for your new spring look? 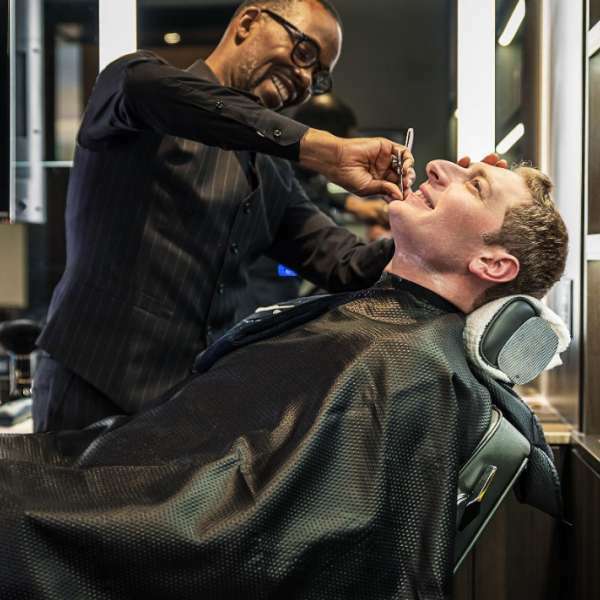 Schedule a hair consultation and receive a $25 credit for a cut in style. Experience a personal spring retreat. Get a Vichy Rain Body Polish, a 25-minute Target Massage + Shea Yeleen Butter Cream. Receive 10% off any a spa service on Tuesday or Thursday in April and enjoy a healthy high-tea service + a complimentary Stress Tea to take home. 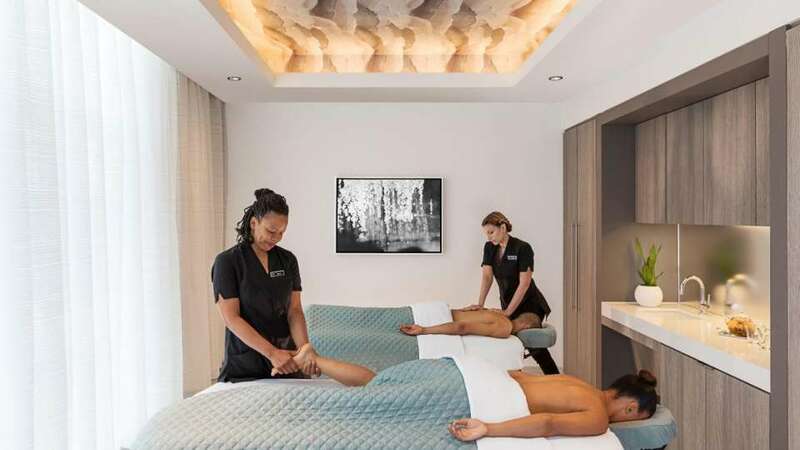 Couples Massages available at The Spa at MGM National Harbor. The Men’s Wet room at The Spa at MGM National Harbor. 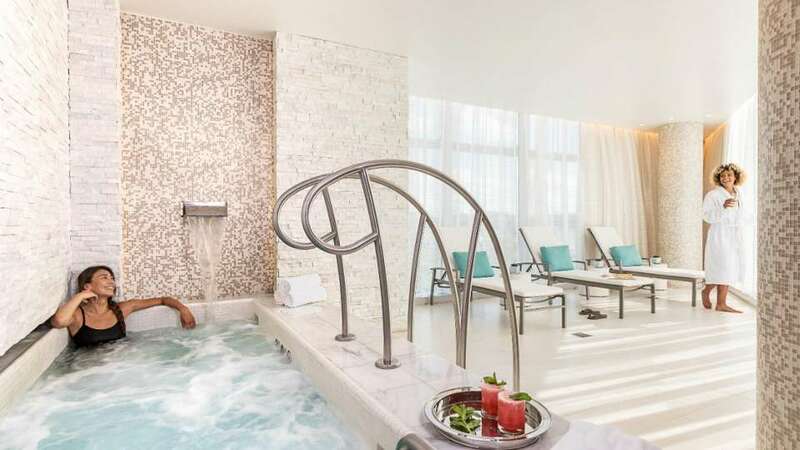 Hydrofacials available at The Spa at MGM National Harbor. 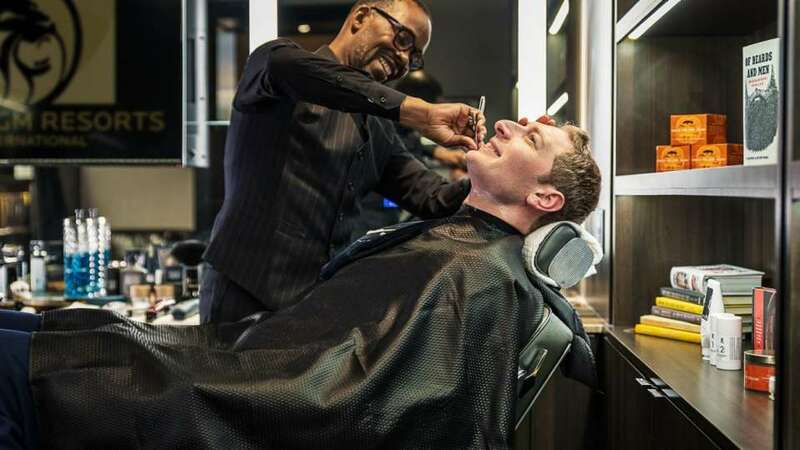 Men’s Grooming available at The Spa at MGM National Harbor. 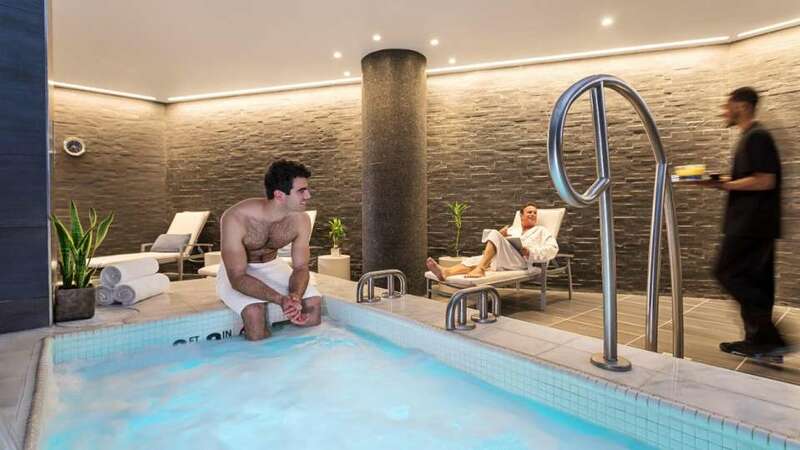 The Vichy Shower at The Spa. The Women’s Wet room at The Spa at MGM National Harbor. Celebrate your special event with us. We specialize in group treatment bookings and have lovely lounges for "social relaxation." Contact us to customize your birthday, anniversary or reunion experience. Our Bridal Menu includes individual or group package services.